The Suns own pick is almost guaranteed (who am I kidding, it is) to be a top-5 pick. They will be battling with the Sixers for the first overall pick in the 2014 NBA Draft (#TANKFORWIGGINS) and might even win. Normally, a team doesn't celebrate being one of the worst teams in the NBA but if they wind up getting the first overall pick, *in the words of French Montana*, "they ain't worried bout nothin". 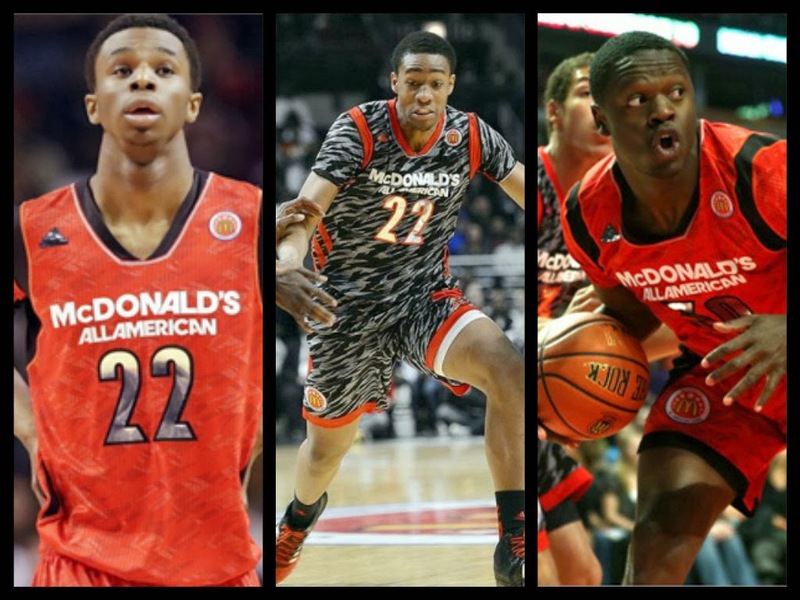 With this pick, look for them to pick Andrew Wiggins, Jabari Parker or Julius Randle. The Timberwolves' pick, which was acquired in a three-team deal that sent the Suns' Robin Lopez and Hakim Warrick to New Orleans, can be a lottery pick but it is top-13 protected, meaning that if the Timberwolves get the 14th pick or lower, the pick is the Suns` but if Minnesota has a season like they had a year ago, the Suns get the less favorable of Minnesota's first-rounder and Memphis` top-14 protected first-round selection. The Timberwolves could possibly draft Willie Cauley-Stein, James Young, Mitch McGary or even Chris Walker. The Pacers' pick, which was acquired in trade that sent Luis Scola to Indiana for almost nothing, will most likely be from the 24th-28th pick and with that pick, the Suns would look to select Alex Poythress and Doug McDermott. Phoenix will get this first rounder because Indiana is not about to miss the playoffs, let alone be eliminated in the first round of the playoffs. The Wizards' pick, which was acquired in the recent trade that sent Marcin Gortat to Washington, is going to be Phoenix's because the Washington Wizards will make the jump and make the playoffs once again. Look for the Suns to choose a scorer with this pick, from the likes of Wayne Selden or Gary Harris. 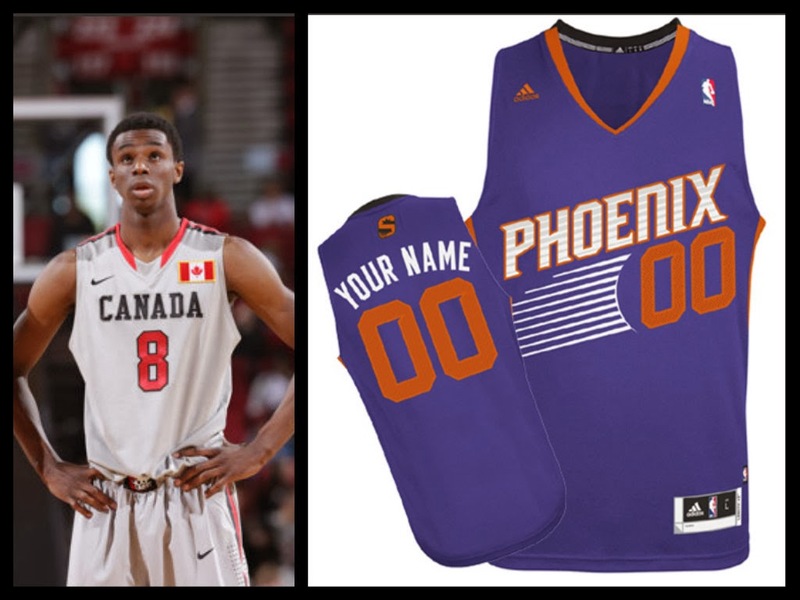 There's no doubt that the Phoenix Suns will have a top-five pick in the 2014 NBA Draft but they could possibly have two top-ten picks if they bundle some of their mid-round picks and trade them in a package to a team within the first ten picks. The Phoenix Suns already have Eric Bledsoe and Alex Len to build around; just imagine if you add anyone of Wiggins/Parker/Randle, Selden/Harris, Poythress/McDermott and Cauley-Stein/Young/McGary/Walker. This team could possibly be a serious threat as a playoff contender in the 2016-17 season, after the stacked 2014 NBA Draft happens. I find it funny how the highlight of this team's season is going to be the draft in the offseason. No Archie Goodwin reference? shame on you Harvin!!! Don't sleep on that kid from Kentucky. 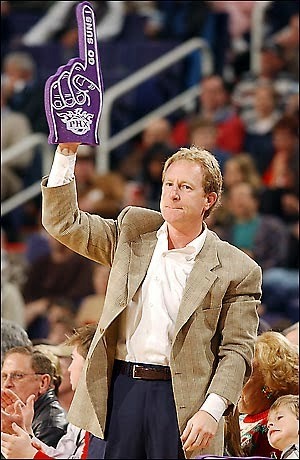 I have to disagree with you though the Wizards will not make the playoffs because 1. Nene can't stay healthy and 2. the Bobcats will be in the playoffs. If Phoenix can land Wiggins or Randle though I think they are in good shape.